Jaipur, popularly known as ‘Pink city of India’ will make everyone stunned with its picturesque locations, stunning beauty. It is one of the best landscapes with greenery and tranquility of this city will win over your heart. Jaipur is famous for forts, Palaces and the major attractions in Jaipur are Amer Fort, Jaigarh Fort, Jal Mahal, Jantar Mantar, Govind Dev Temple and many more. 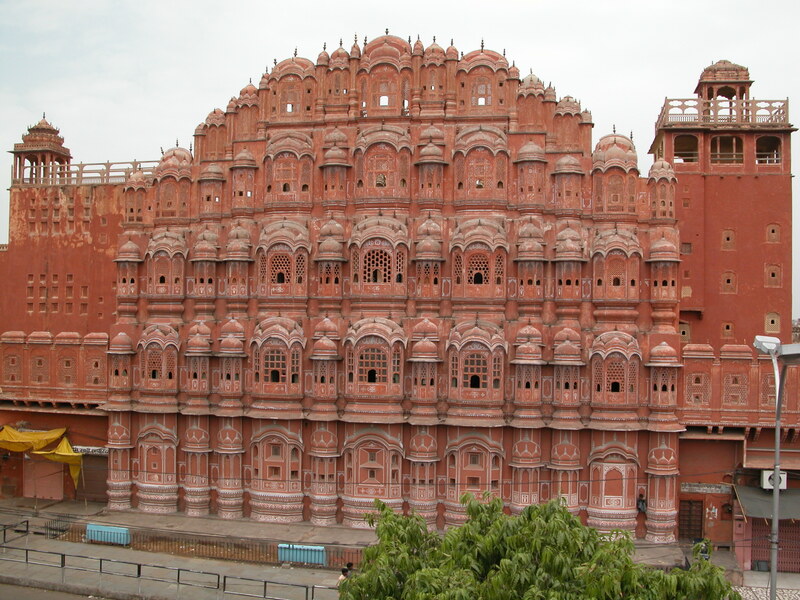 Jaipur is one of the brilliant tourist destinations in India. We offer incredible bundles, unique offers with 4 nights and 5 days stay in Jaipur and Jodhpur respectively. 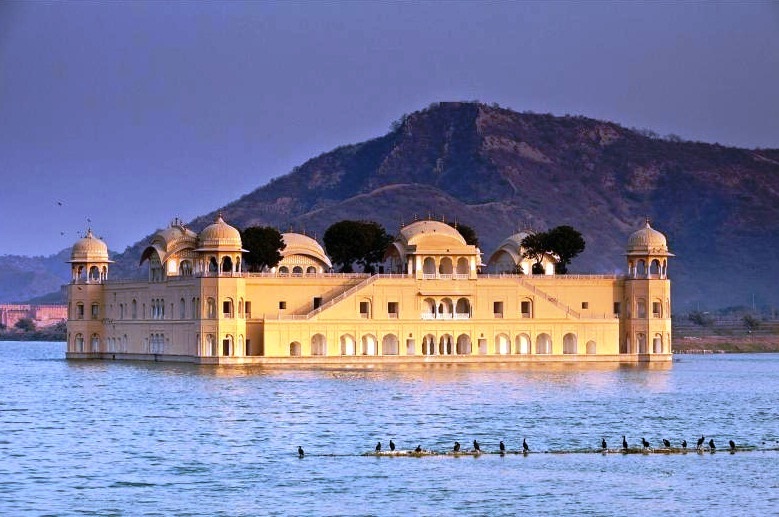 You can experience a lavish magic with our Jaipur package and enjoy your phenomenal excursion with your beloved ones. 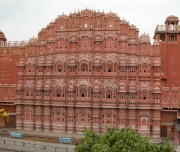 After reaching the Pink City (Jaipur), our travel representative will welcome you. You will get transferred by a private vehicle to hotel for check in. 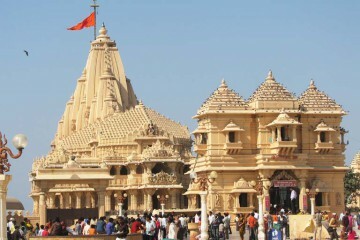 You can explore the city and can have a glimpse of special attractions like Birla temple, Jantar Mantar, Hawa Mahal etc. Your excursion will be a meaningful after seeing awe-inspiring beauty of Jaipur. Overnight stay at hotel in Jaipur. After a successful trip of one day, on the day 2, you will go for sightseeing to captivate the beauty of Jaipur. 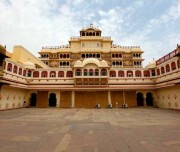 Our tour guide will make your trip filled with vibrant colors and showcase Jaipur that is brimmed with tranqil nature. You can spend your time in lap of nature. In the evening, you can visit the colorful local market for shopping. Overnight stay at the hotel. This morning, you will be proceeded to Jodhpur which is six to seven hours away. On arrival at Jodhpur, check into your hotel. 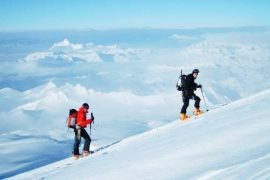 A full day program proceeds you to explore numerous scenic spots such as Clock Tower . You can have a comfortable, luxurious stay overnight. Next day, gear up for adjudicating the dazzling location in Jodhpur, which is home to several magnificent palaces, lakes and forts. After having lunch, visit to Mehrangarh Fort, where you will expereince enthralling view. After that, you will visit Phool Mahal, Moti Mahal and your last outing will be a visit to the museum in Umaid Public. Overnight stay at the hotel. After four successful days of Journey, we will leave you at airport for onward journey. Birla Mandir is one of the major attractions in Jaipur and it is a Hindu Temple that is located in Jaipur. 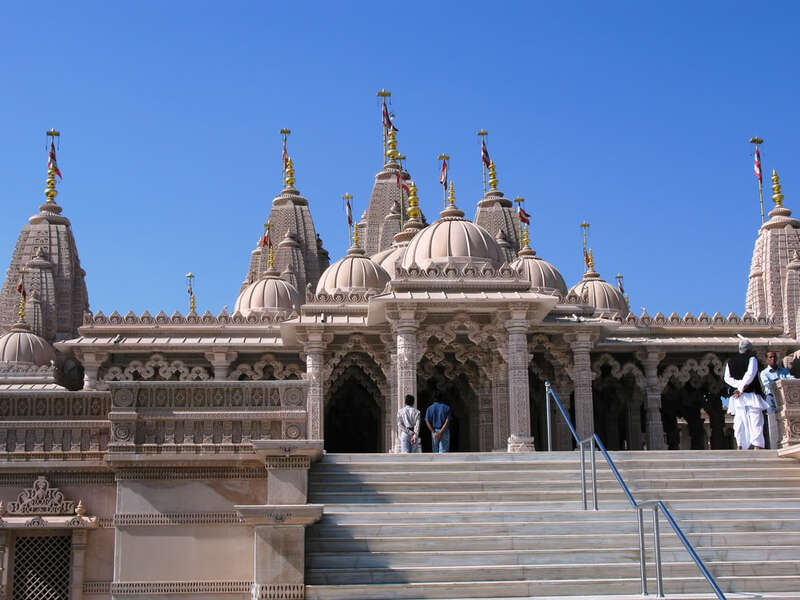 Birla Mandir is engulfed with the finest quality of the white marble. Birla Mandir in Jaipur is close to Moti Dungri Fort. 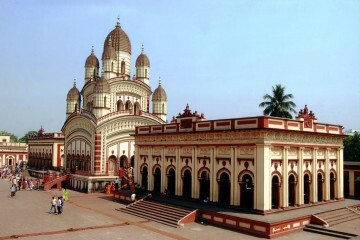 This temple is also called the Lakshmi Narayan Temple, dedicated to Goddess Lakshmi and Lord Vishnu. 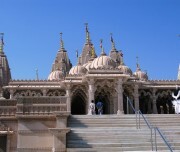 White Marble construction is a sight to behold and thanks to the hustle and bustle of devotees. The City Palace is one of the most attractions in the state. 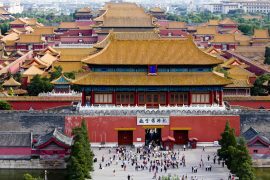 It is located right in the centre of the city and the complex has many gardens, temples, palaces and pavilions. 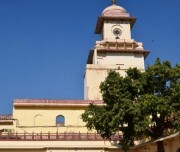 City Palace was built during the period of Maharaja Sawai Jai Singh. You can also visit enthralling sightseeing places like Mukut Mahal, Shri Govind Dev Temple, Maharani’s palace, Mubarakj Mahal and Chandra Mahal. City Palace is home to beautiful relics. 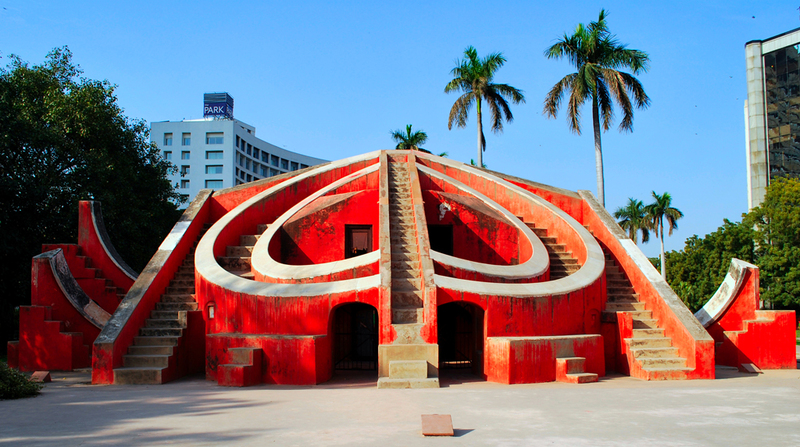 Jantar Mantar is the most amazing attraction that you should visit in Jaipur. It is a collection of architectural astronomical instruments, which was constructed in the period of Maharaja Sai Singh II between 1727 and 1734. 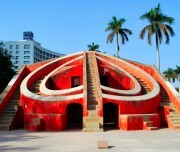 A North India tour packages must include Jantar Mantar name in their itineraries. A breathtaking attraction in Jaipur is Hawa Mahal. It is one of the top sightseeing tours that is included in every Jaipur tour packages. 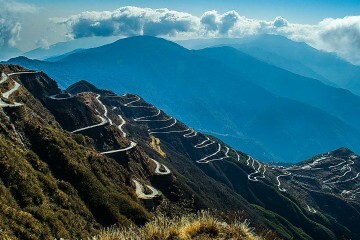 It is prominent for its beautiful architecture and it will give a thrill of adrenaline pumping rides. 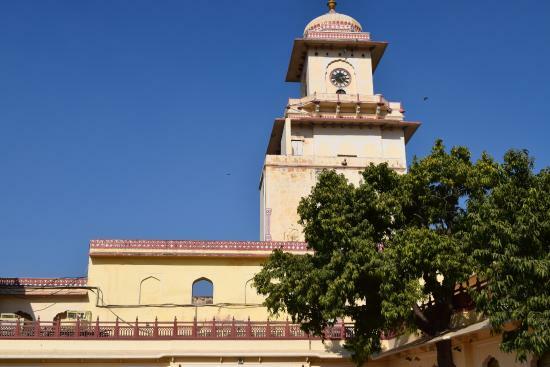 Clock Tower is the noticable vacationer place of Jaipur and is a fundamental attractions in the city.